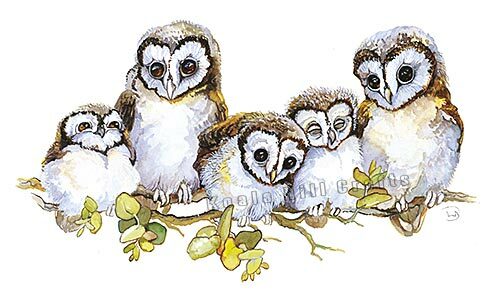 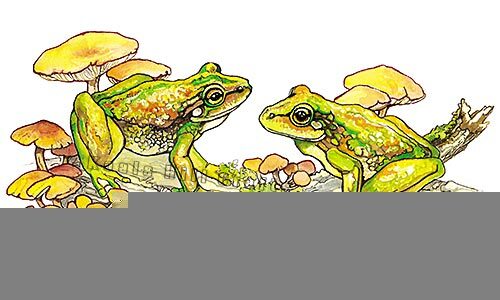 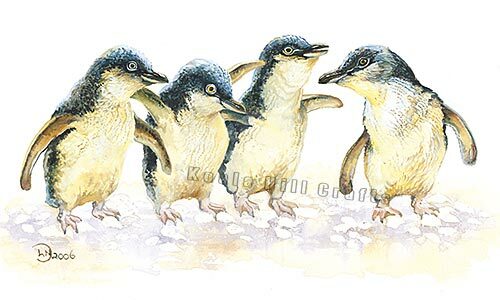 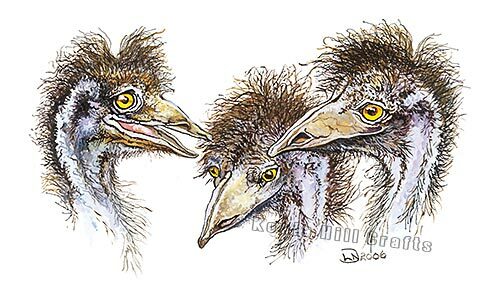 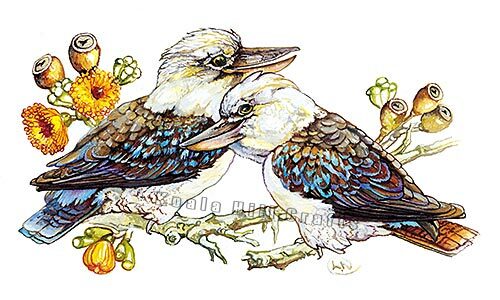 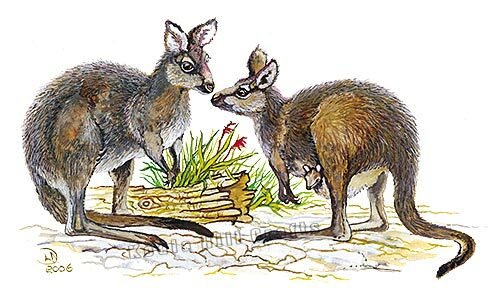 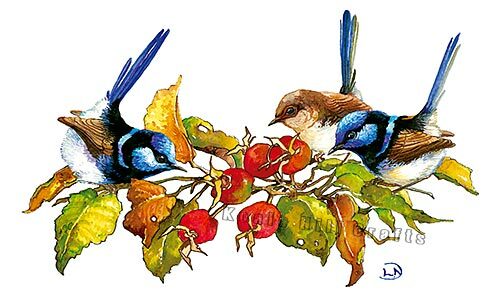 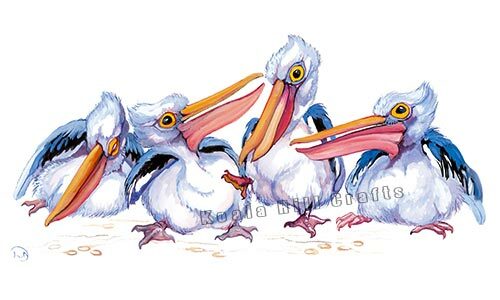 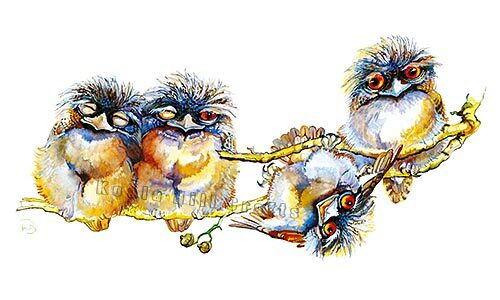 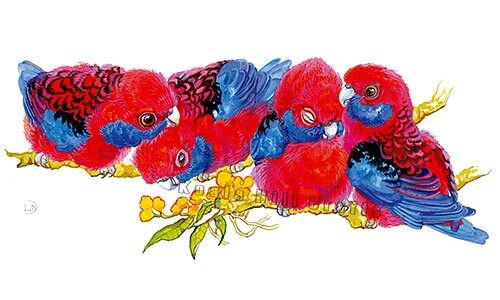 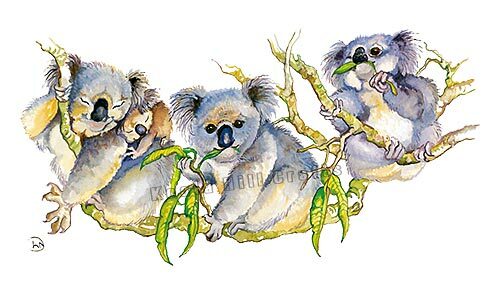 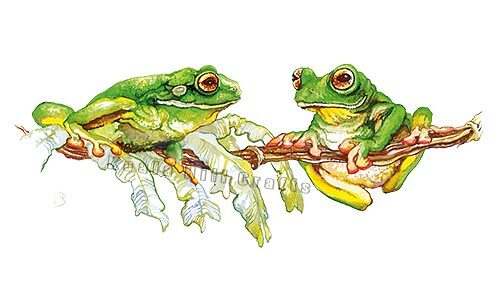 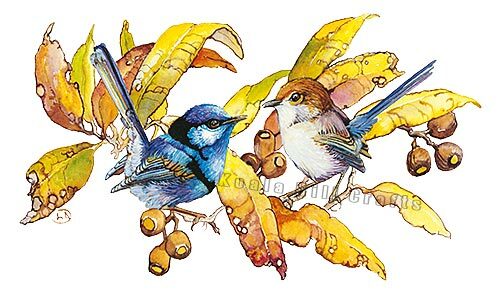 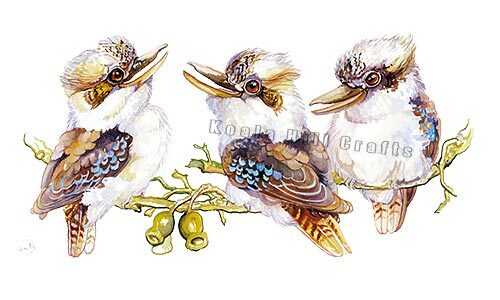 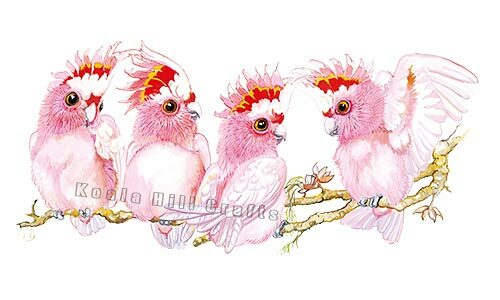 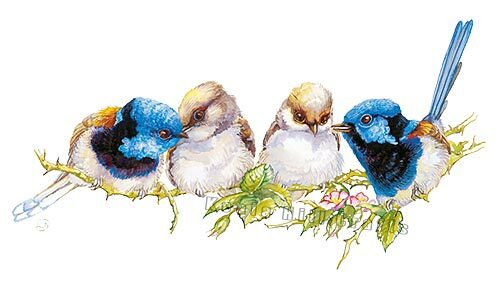 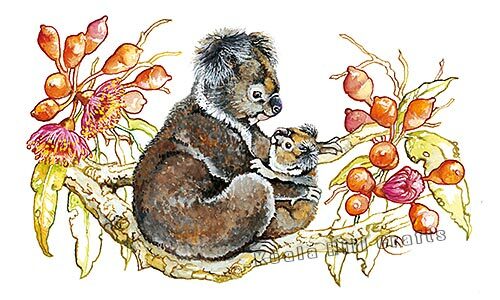 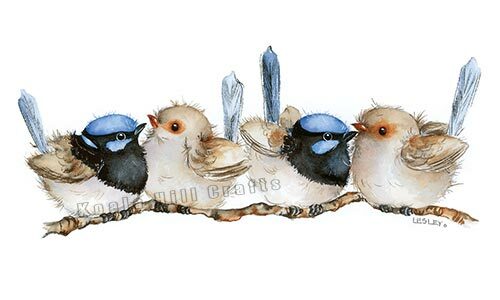 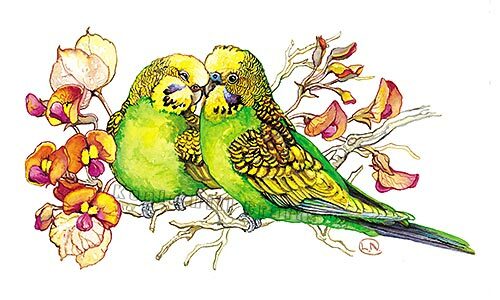 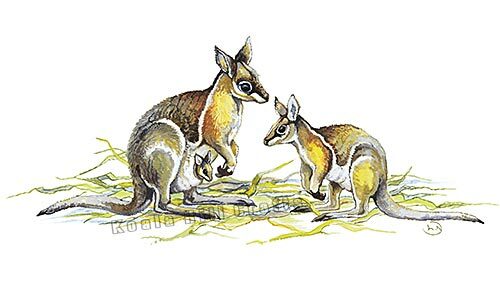 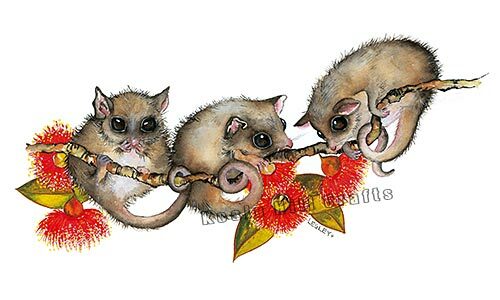 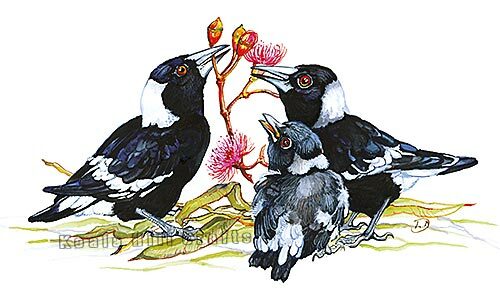 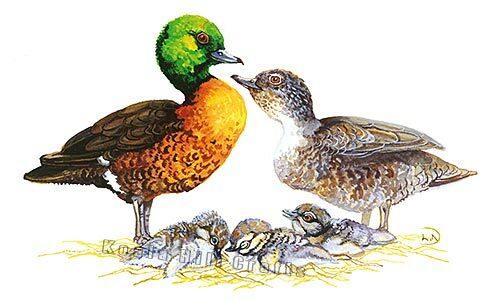 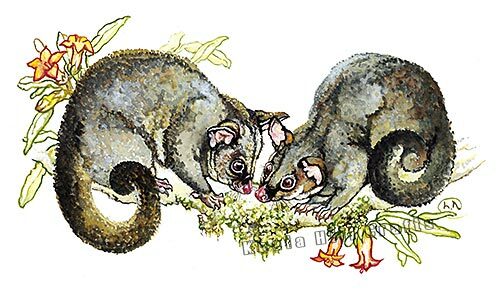 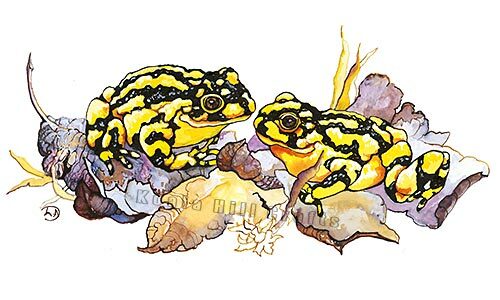 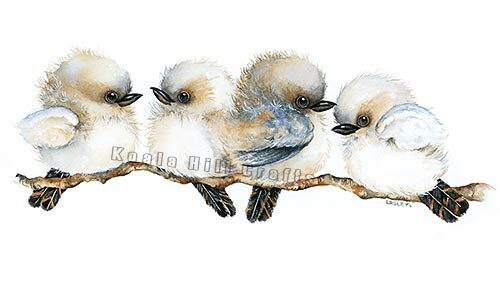 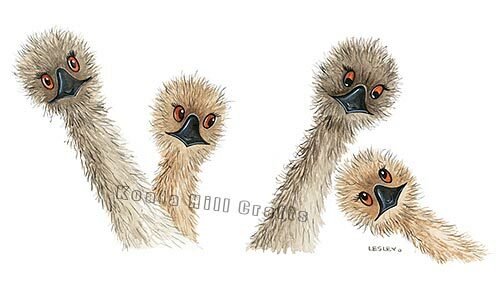 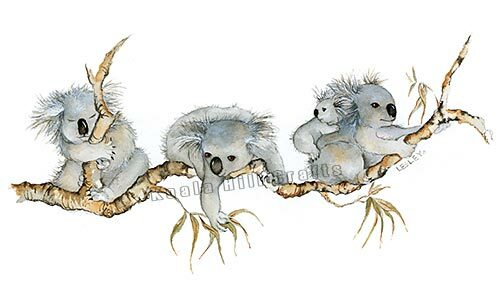 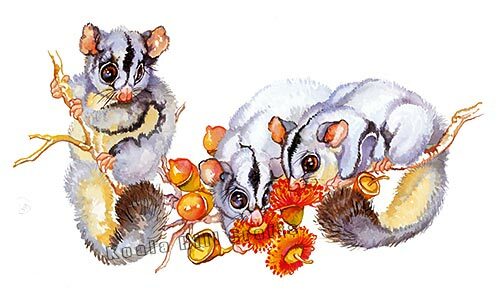 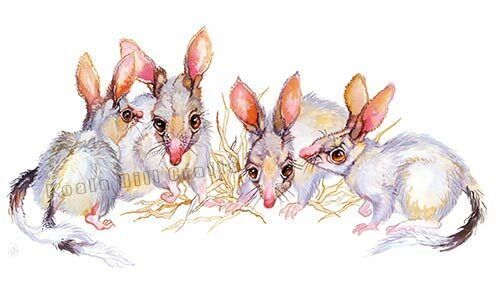 The Whimsies® Series greeting cards feature Australian wildlife, described as "whimsical" or "quirky." 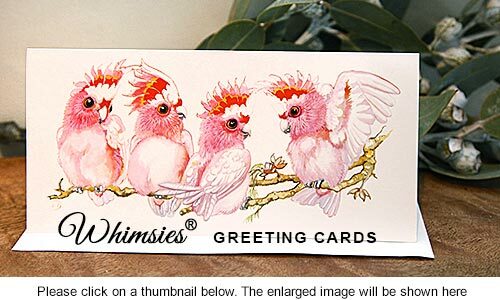 The Whimsies® Series also comes in Notecards, Gift Cards, Bookmarks, Gift Wrap, Stationery, and Prints. 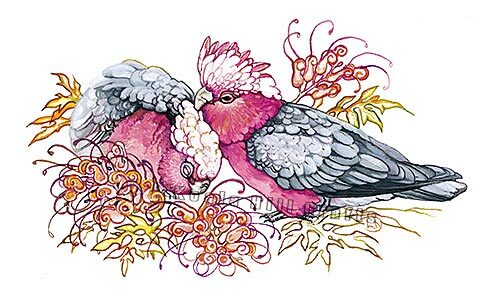 Greeting cards are also available in The Gardens of Gondwana® Series (Australian butterflies and native flowers), Happy & Lori® Series (includes birthday cards), and Sydney Scenes Series. 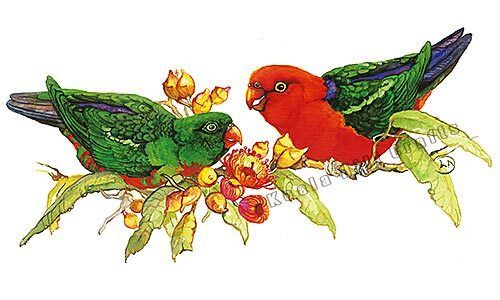 Note: your items will not have the website watermark on them. 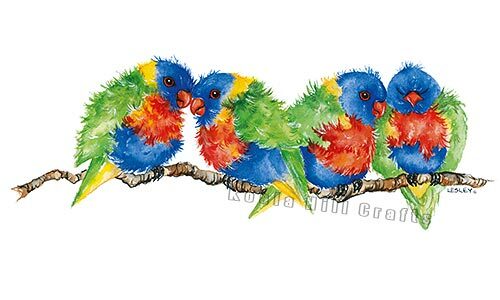 Retail Price Guide – pre-printed with RRP of $3.95 each. 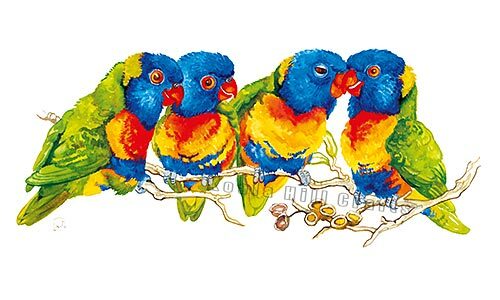 NOTE: We are phasing out pre-printed prices on this product.